We're now seven events into the nine-event season, known as OPTIMA's Search for the Ultimate Street Car, presented by Advance Auto Parts. In case you missed our previous recaps on the overall points chase in each of the four classes, you can read up on them here- GTV, GTS, GTL, GT. 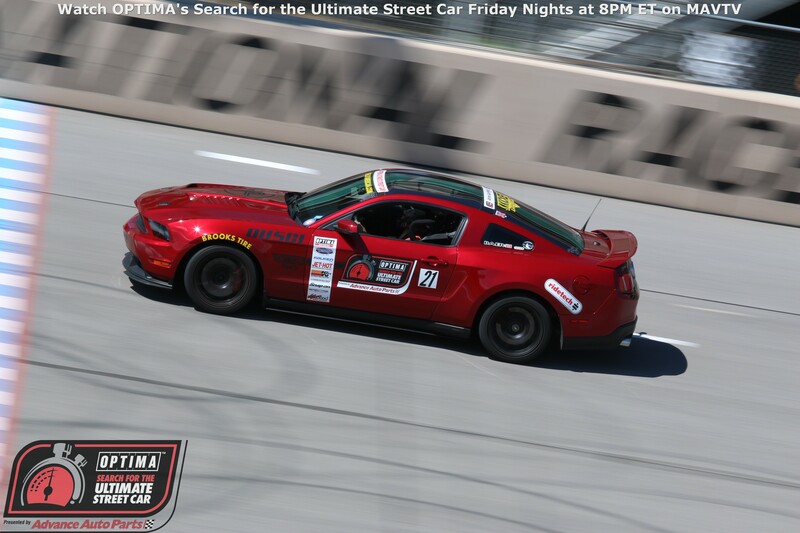 In this blog, we'll focus on the 15 competitors, who have not yet qualified for for the OPTIMA Ultimate Street Car Invitational (OUSCI). Those 15 invitations will be awarded to the competitors with the highest point total in each class, who have not yet received an invitation, as well as the next 11 competitors across any of the four classes, based on their season-long points total.